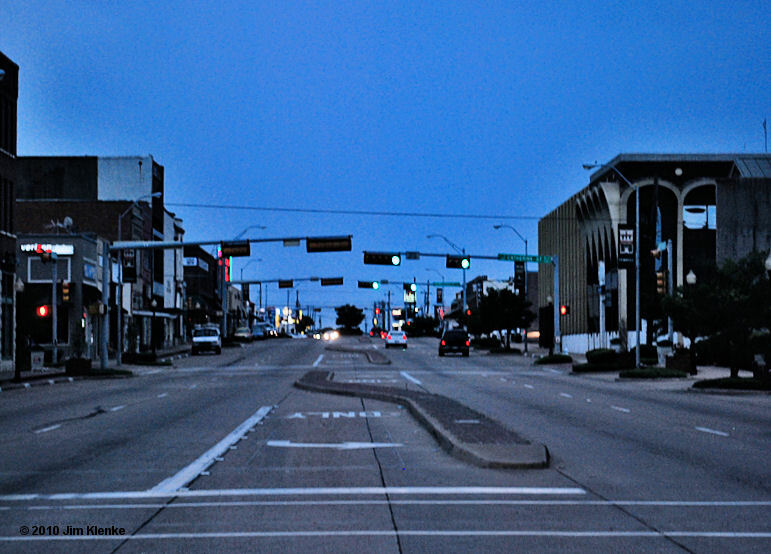 Brian and I made the front page of the Terrell Tribune for the Photo Walk on July 24th. I hate the picture they have of me. My new Facebook profile picture looks better. 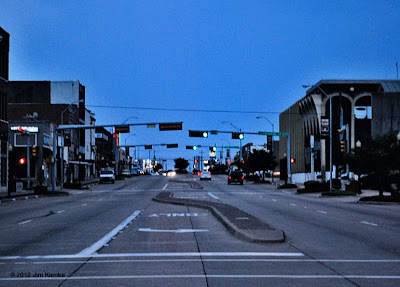 Join us on the 24th to take pictures and explore Terrell. You don't have to stay on Moore Ave. Explore the historic residential streets, including Griffith Ave. and 1st Street. Head over to Ben Gill Park for Geocaching. Visit Oakland Cemetery to discover over 100 year old graves sites including Robert Terrell, the founder of Terrell, and his wife. Veterans of the every major war, including the civil war. The graves of British pilots killed while training in Terrell during WWII. Frank Reaugh, known as the "Dean of Texas Painting" is also buried in Oakland. You don't have to have a fancy camera, bring anything that works. Register for the walk by clicking the link on the right.